Shamanism is an ancient spirituality rooted in the belief that all matter has consciousness and that accessing the spirit in all things is part of what keeps the world and people healthy and in balance. Spirit beings surround us and are the source of a spirit walker�s ability to profoundly influence life events and thrive in difficult circumstances. 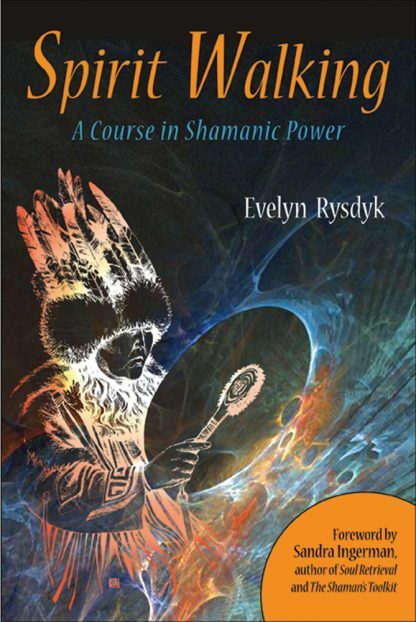 Rysdyk shares powerful stories of shamans from a variety of cultures such as Nepal, Tuva, the Ulchi from Siberia, and from Peru. She brings a fresh perspective to the work by showing how the latest findings in quantum physics are verifying that we are all connected in an intricate web of energy and spirit.